Drunken Masters have lived up to their name with party-ready remixes and Waka Flocka-sampling bootlegs currently blasting in a festival tent near you. 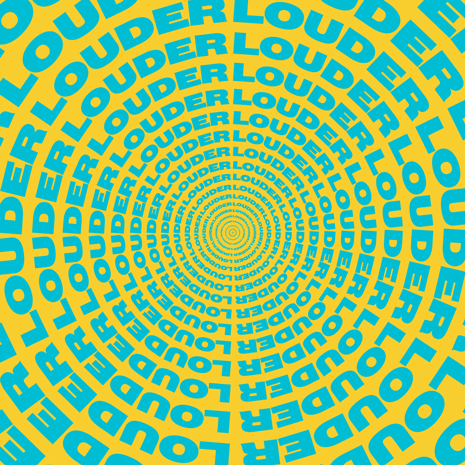 But now, in a most excellent plot twist, the Bavarian DJ duo use a song titled “Louder” to show off their softer side. (There’s got to be a German word for that.) With psych rockers Portugal. The Man providing woozy melodies over a hypnotic, finger-snapping drop, Drunken Masters trade in their 4 a.m. ragers for a pleasant all-day buzz. Prost! Sleeve by Uncle & Prophet.